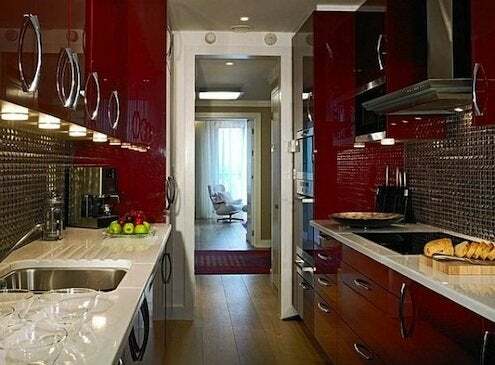 As Valentine’s Day approaches, the color red becomes more and more apparent in our homes. Red roses, red hearts on Valentine’s cards, and for true holiday enthusiasts, red-colored lights draped on a mantel or at the window. 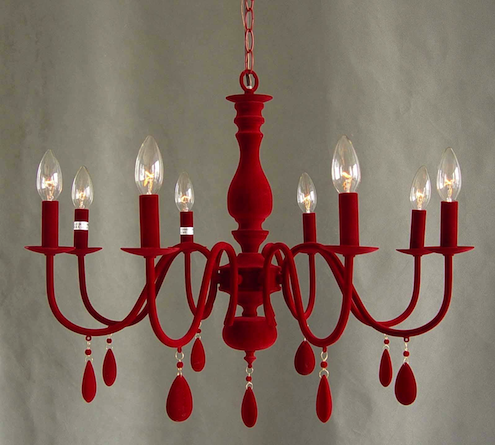 Traditionally seen as the color of passion, red is also associated with power and assertiveness. Small wonder then that so many homeowners choose to surround themselves with the vibrant hue all year ’round. So how best to introduce red into your own home? The color’s “stimulating” qualities make it well-suited to kitchens and dining rooms, experts say, as it is believed to stimulate appetite. This accounts for its frequent use in restaurants, and also explains why it is generally shunned for rooms of relaxation like bedrooms and baths. On the other hand, red’s connection with romance makes it seem a natural choice for bedrooms. The secret to success here is moderation. If you love the boldness of solid red walls, for example, you might balance them with white fabrics or furnishings. For a more serene take, begin with a neutral background and punctuate it with red picture frames, red storage boxes, or delicate red-and-white patterns, such as toile or gingham. Designer Jonathan Adler’s favorite color to combine with red is brown. “Brown with red is innately chic,” writes designer Jonathan Adler in his book Happy Chic Colors. 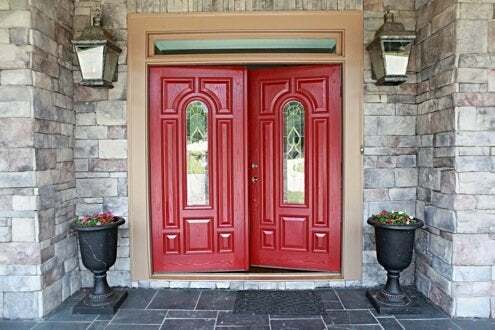 Even the shade of red you choose can determine a room’s or a craft project’s finished look. Consider the visual distinction between fire engine red and warm rust. As energizing as it is eye-catching, red can certainly work its magic anywhere in the house.